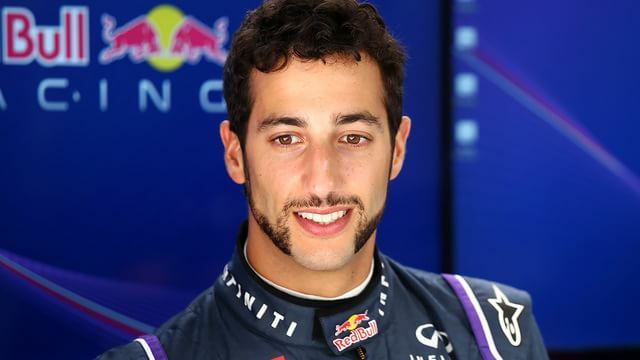 It's likely escaped no one's attention that Daniel Ricciardo has gone for a very specific beard-related fashion statement this weekend and it's... well, it's awful isn't it? What is going on here? Beard watch has become a very popular activity in the paddock over the past few years, but I don't think we've ever seen anything quite like this. 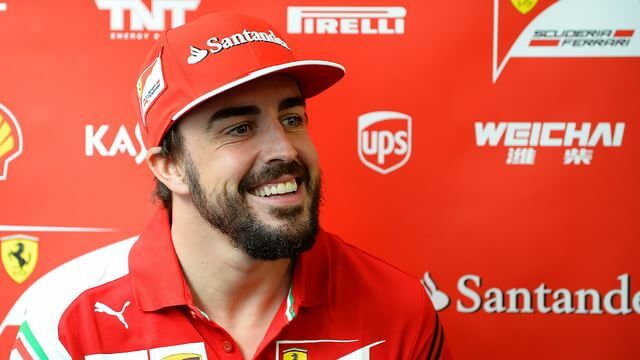 What makes it worse is when you compare it to the look Fernando Alonso is sporting this weekend - full bushy beard without a hint of sculpting. Rock on. Previous snippet Should he stay or should he go?